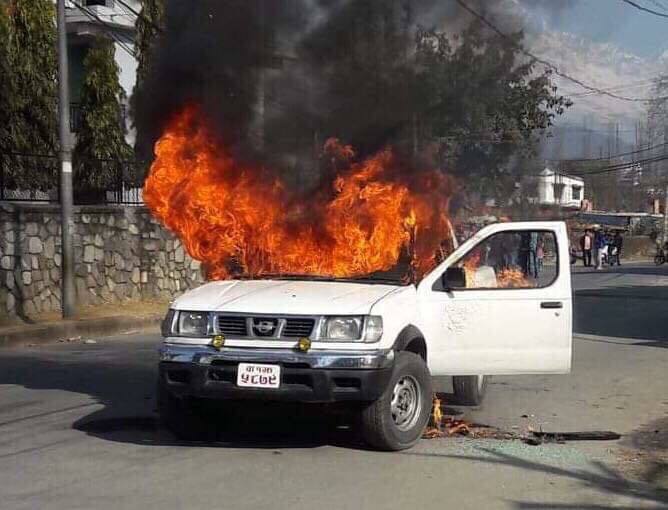 PARBAT, Feb The leaders and cadres of the Parbat chapter of the Nepal Students Union (NSU) took six government vehicles in control in Parbat on Wednesday demanding that the leaders of NSU who were arrested for torching a vehicle in Pokhara on Saturday be released. 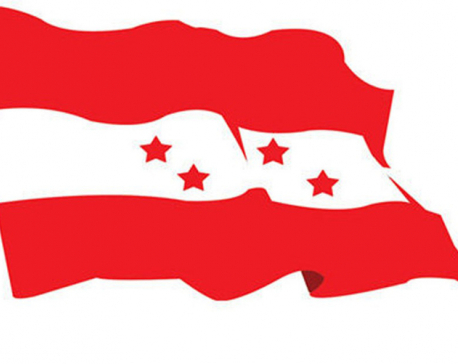 The leaders and cadres of the student wing of the main opposition party Nepali Congress took control of six vehicles of various government bodies throughout the day on Wednesday. On Saturday, the student organization was protesting against the misuse of government vehicles on holidays. Among the vehicles that were taken in control included two motorcycles of Kushma Municipality, a car of the District Court, and a motorcycle of the Education and Infrastructure Office. The NSU leaders and cadres had taken the keys of the vehicles and kept them at the parking lot of the District Administration Office. The Parbat chapter of the student body returned the keys of the vehicles to the Chief District Officer of Parbat Gurudatta Dhakal at 5 pm. 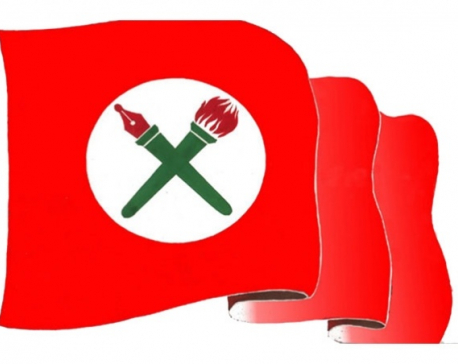 The Parbat chapter of NSU has said that it will give continuity to the protests until the three leaders are released.